Its been a weird couple of months for James Gunn, full of ups and downs. The director was controversially fired by Disney last year after old tweets resurfaced from his time before Marvel. Due to the backlash over the tweets, the company announced Gunn would no longer be involved in the final film of the trilogy. Rumors ran rampant of who would takeover the franchise Gunn created, by meanwhile he took on a job over at rivals DC to direct and write a reboot of Suicide Squad. With both parties seemingly having moved on and gone their separate ways, it seemed as if Gunn's chances of returning were practically impossible while Guardians of the Galaxy Vol. 3 would sit in limbo for years to come. But to the surprise of fans, Disney announced today that the director had been reinstated. 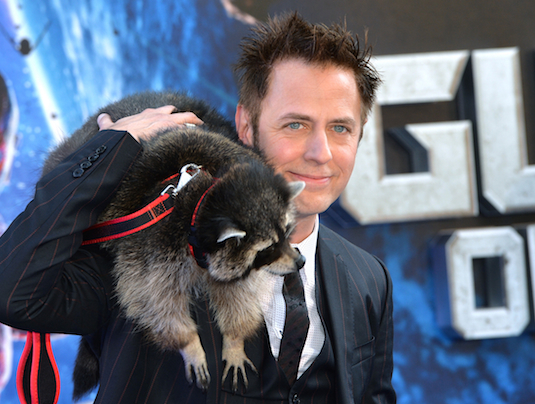 Rumors suggest that the studio had always planned on bringing back Gunn, and were waiting for the controversy to die down before announcing he'd return. 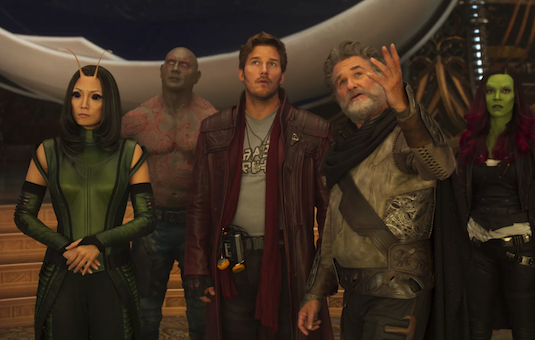 Cast members like Chris Pratt and Marvel Studios head Kevin Feige had both remained coy when asked about the third installment of the franchise during the last few months, only confirming that they would still be using the script Gunn had wrote. With projects such as The Eternals and Black Widow being prioritized, it was looking as if Vol. 3 had completely fallen off Marvel's schedule. 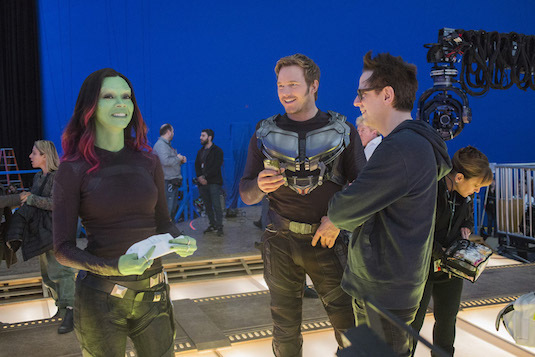 While names such as fellow Marvel director Taika Waititi had be thrown around as a replacement, Deadline reports that the studio never actually looked into any replacements for Gunn. The firing of Gunn was controversial from the moment it was announced, with cast members from the Guardians films even penning a letter in defense of their director. Gunn had been credited as the man who brought these characters out of obscurity in the comics, and made them into fan favorite house hold names. Dave Bautista had even come out and said he wouldn't return for the third movie following Disney's decision, and experienced interest in joining Gunn's Suicide Squad over at DC instead. 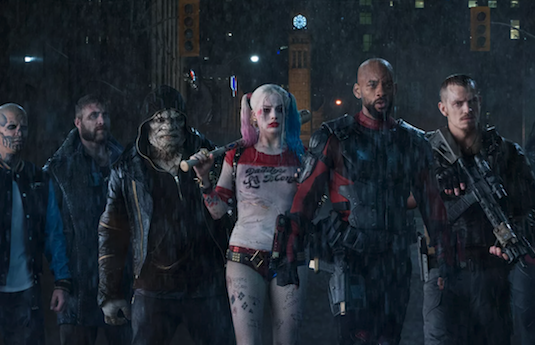 It was believed DC and Gunn's union had been a slap in the face to Marvel, giving the director a similar project to work his magic on a bought on odd team-up of comic book characters. Gunn will apparently still be working on The Suicide Squad in the same capacity as before as it begins filming this fall, and will then work on Guardians of the Galaxy Vol. 3 following that. While this does put it behind its original planned release date, I'm sure fans will be patient as long its the same guy behind the camera who brought them the first two movies. So how do you feel about James Gunn being rehired by Marvel? Are you excited to see him back for Guardians 3 or would you have liked to have seen a fresh take from a different director? Let us know below!